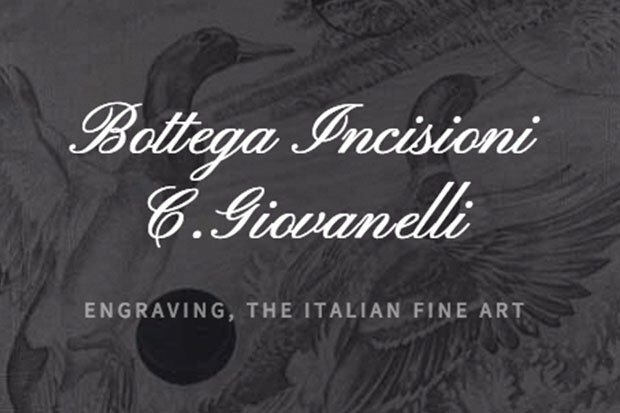 Bottega Incisioni di Cesare Giovanelli was founded in 1955 by a very young Cesare Giovanelli whose strongest dream was to perpetuate the very ancient craft of metal engraving. Cesare started engraving in his own home kitchen. He was so skilled ,devoted and motivated that within just a few years he had enough work and resources to found his dream in a small village uphill of Gardone, Valtrompia - in the province of Brescia, Italy. Today, Bottega Incisioni consists of forty-five people spread over various departments. Its core is a group of twenty top Italian engravers led by Master Engraver Dario Cortini, whose work is recognized and appreciated the world over. 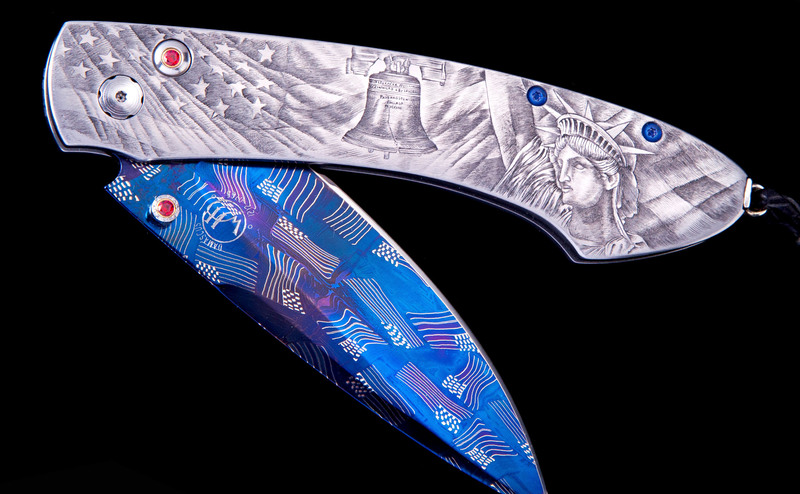 The studio engraves unique pieces manufactured by some of the most prestigious brands, including watches, knives, jewelry, pens, firearms and more. In addition to their world class engraving services they also feel the need to help prepare the future of engraving - by offering hands on training to qualified students. With this education and training, passionate students can develop their own unique voice and contribute to the future of this marvelous art form.